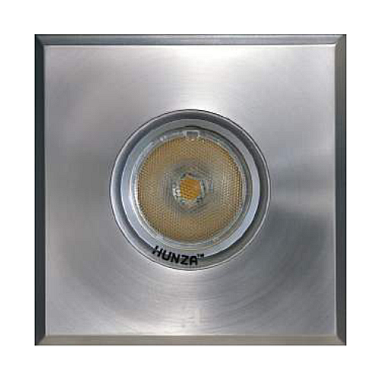 The Hunza Floor Lite Square has an extremely low profile (3mm) and can be walked on without damaging the luminaire. 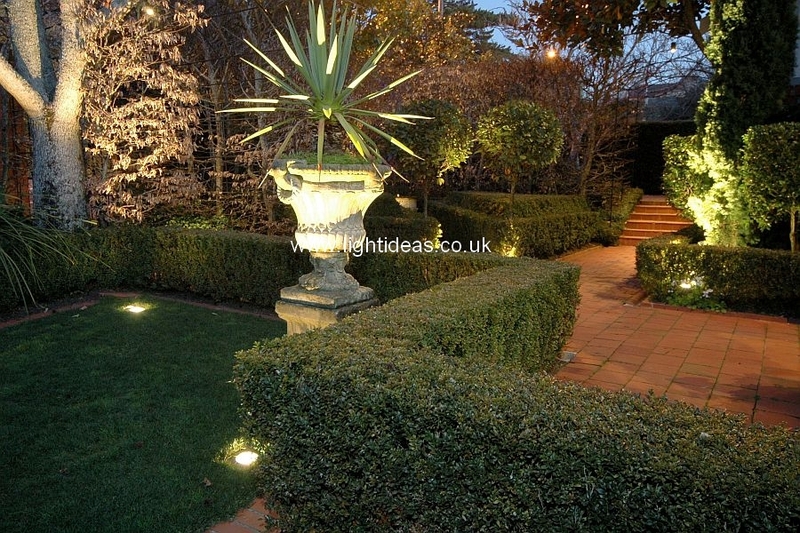 While extremely robust these luminaires are not designed to be driven over. The square shape of the luminaire makes it ideal for mounting in tiled areas and it is held into the aluminium mounting canister by two O-rings that allows it to be removed for lamp replacement, hence there are no mounting screws in the flange to spoil the aesthetics of the luminaire. There are five flange designs: Clover, Cross, Grill, Louvre (45° angle), Spot and is supplied with a mounting canister.